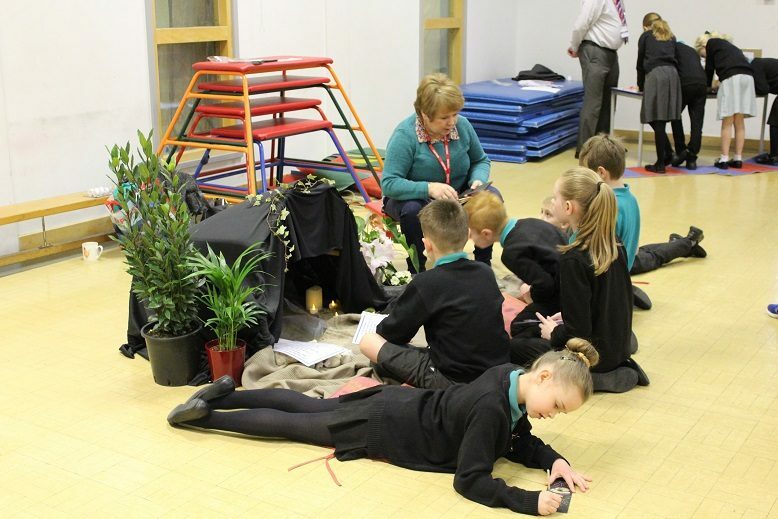 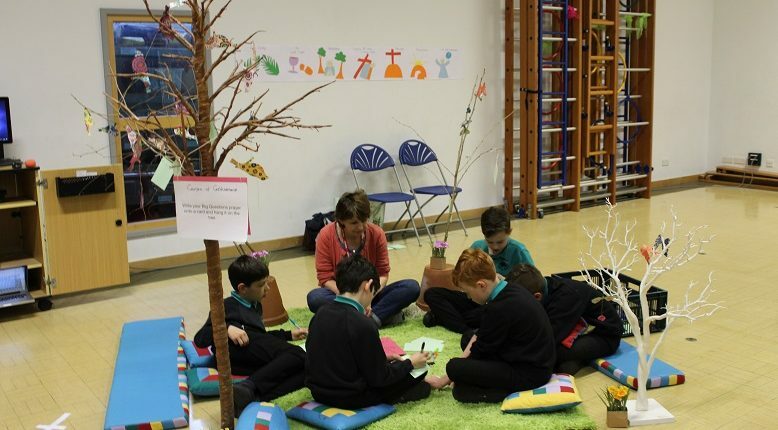 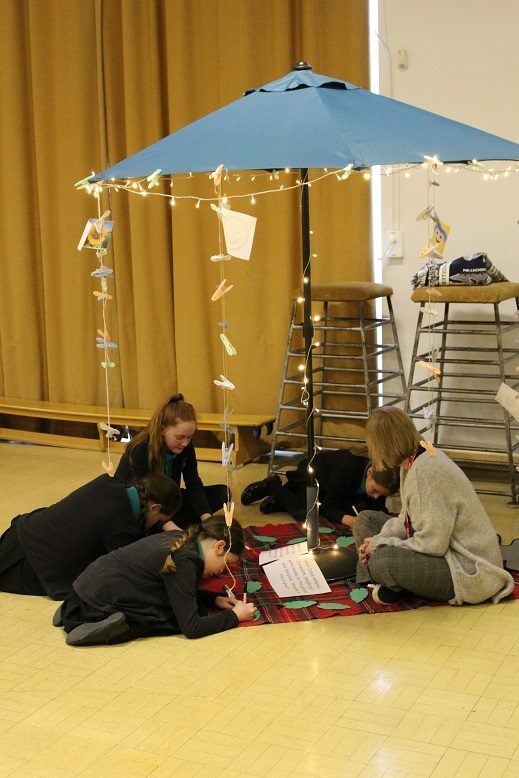 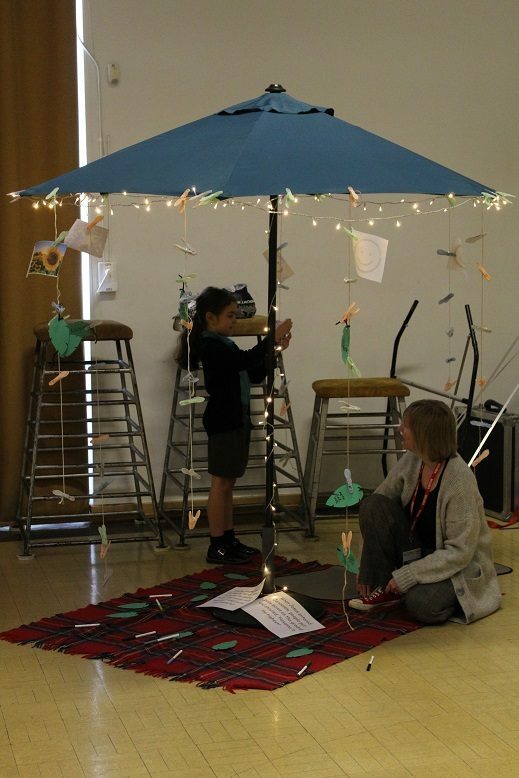 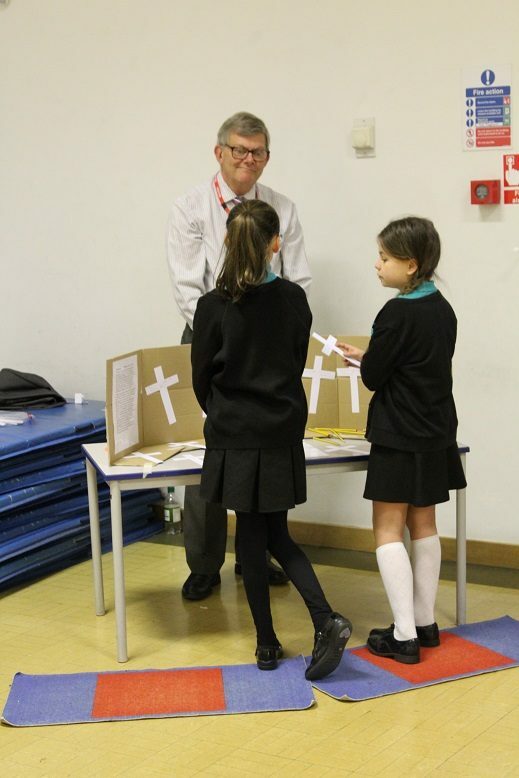 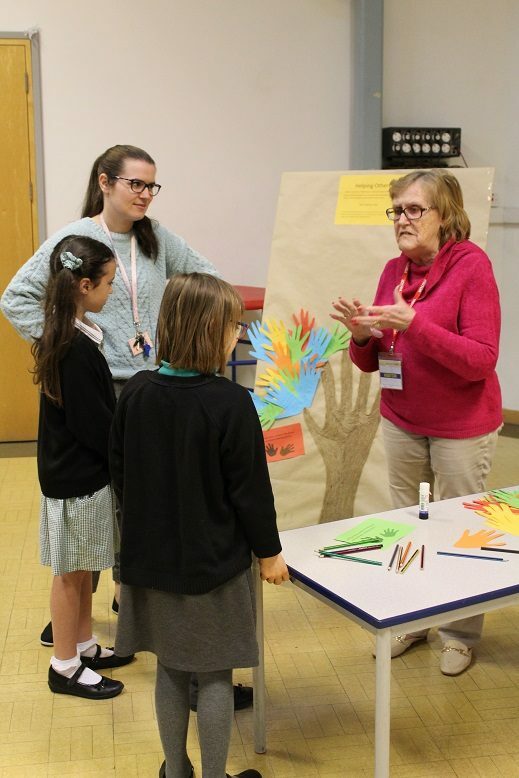 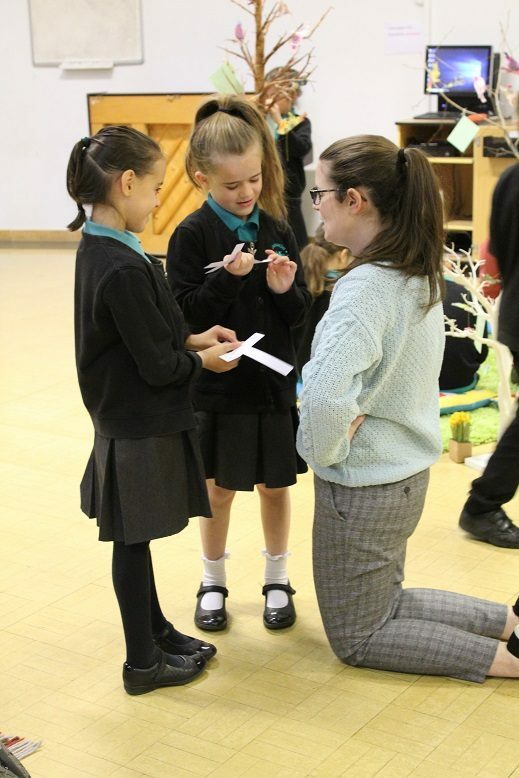 This week Years 3, 4 and 5 have experienced Easter with Tara (our School-Church Liaison Partner) and her fantastic ‘Connect 120’ team. 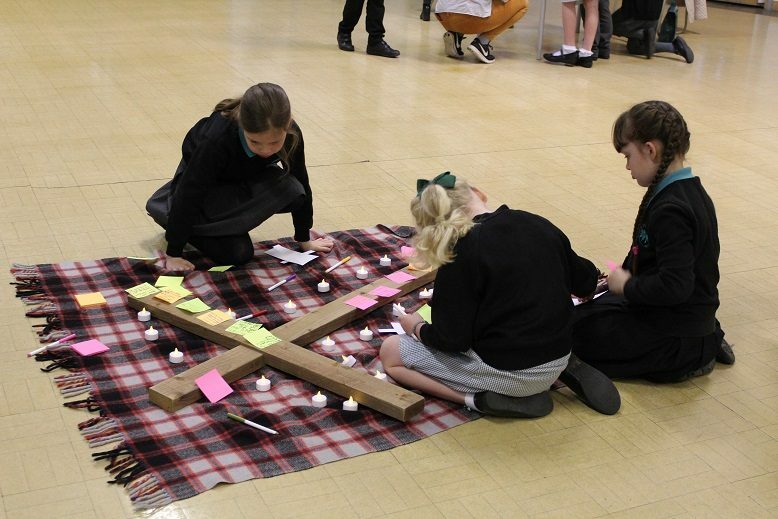 They spent time reflecting on friendship, their worries, saying sorry, helping others, what makes them joyful, their hopes and dreams and asking big questions. 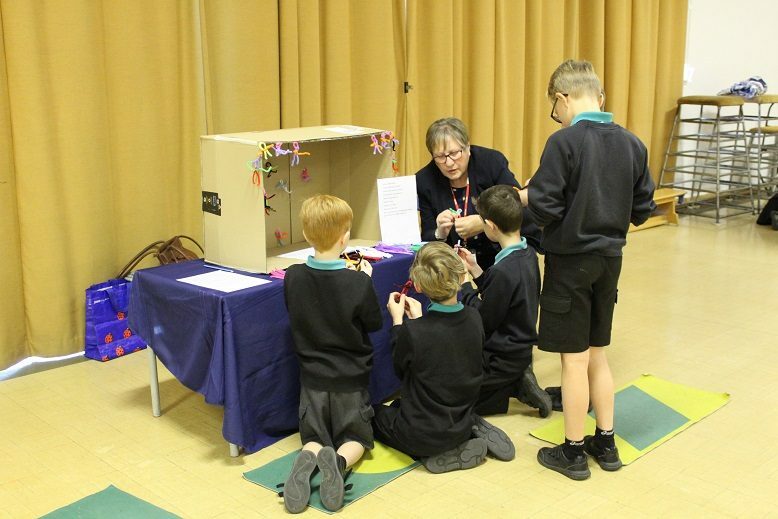 It was a real hands on experience, with all the children enjoying creating arts, crafts and prayers to display in many different ways.